Continental Europe ended a 13-year drought in the Seve Trophy by defeating Britain and Ireland 15-13 on Sunday. Jamie Donaldson shot a 3-under 69 Friday to retain a one-stroke lead after the second round of the Czech Masters and keep alive his hopes of a spot on Europe's Ryder Cup team. Gregory Bourdy of France carded a bogey-free 7-under 65 to take a two-stroke lead on a warm and sunny opening day of the Lyoness Open on Thursday. Anders Hansen of Denmark holed three straight birdies to close his round of 5-under 67 and move into a share of the lead with Thailand's Panuphol Pittayarat after the third round of The Championship at Laguna National on Saturday. 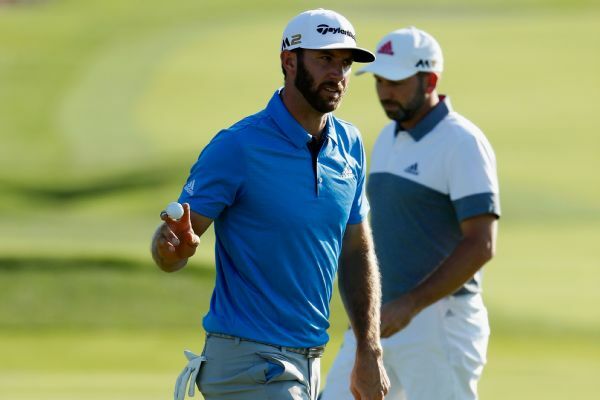 Dustin Johnson emerged with a one-shot second-round lead at the weather-delayed U.S. Open on Saturday after Andrew Landry started with a front-side 39 that dropped him out of the lead. Davis Love IV, Ryan Palmer are among six players added to the U.S. Open to fill the 156-man field. 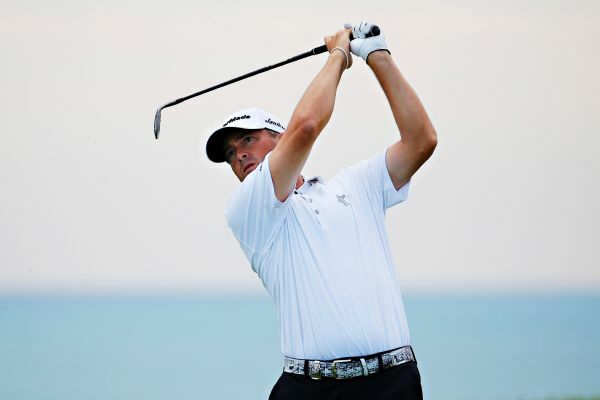 France's Gregory Bourdy led 13 players into the U.S. Open field on Monday, but three-time major champion Padraig Harrington bogeyed his final two holes to fall one shot shy of a playoff. Edoardo Molinari and Craig Lee share the halfway lead at the Joburg Open on 11 under par, while David Horsey charged into contention with a 63 to sit a shot off the pace on Friday. 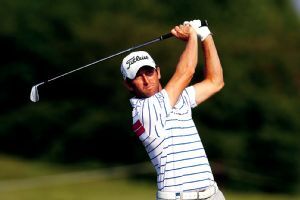 Eyeing his fifth European Tour win, Gregory Bourdy is two strokes clear of Spain's Rafa Cabrera-Bello going into the final round of the Lyoness Open.